There are now wine investment firms, expertsÂwho help those who want to get into the intoxicating industry get the most out of their cash. 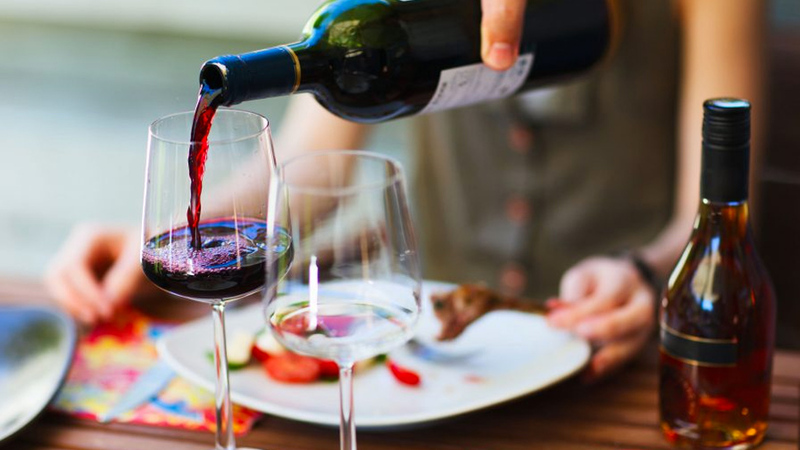 The UK-based Cult Wines, for example, has a “wine portfolio”, which allows investors to bet their money on a selection of rare spirits around the world. Think of it as a mutual fund, only this time, bottles of alcohol are involved.